Because sometimes you just want friends to tell you about cool things… the Brew House team offers up its weekly mix of author-supported goodness. Putting together random food combinations comes with a negative connotation. If you think whip cream is good with chocolate chip cookies, you sound fat. 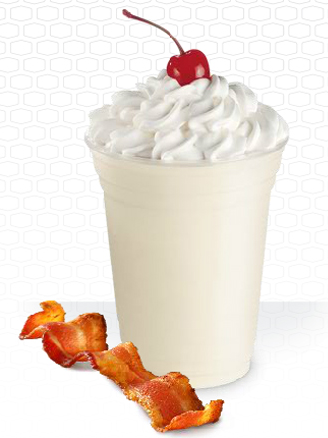 Just about any combo can have this effect – think adding bacon to anything. But random food combos are also delicious – think adding bacon to anything. 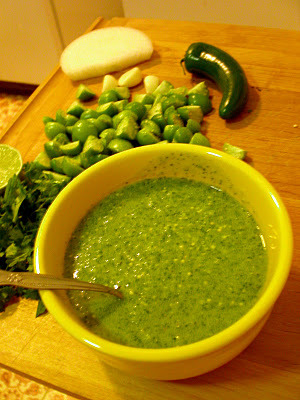 The other night, I had a fresh bag of Spicy Nacho Doritos and some leftover green salsa from Q’Doba. Doritos have never made their case a dipping chip; that’s for tortilla chips, potato chips and even Fritos. But why not? They are pretty much the exact same as tortilla chips, only they have preservative-laced cheese that probably reduces your life by three years powdered on them. 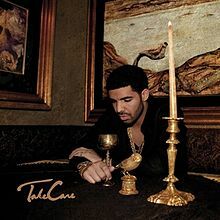 If you would’ve asked me one year ago which hip-hop album I’d be keeping in constant rotation, I doubt a release by Drake would have even crossed my mind. Despite those minuses, I find myself listening to the album all the time: at the gym, on the train, at work, at home.